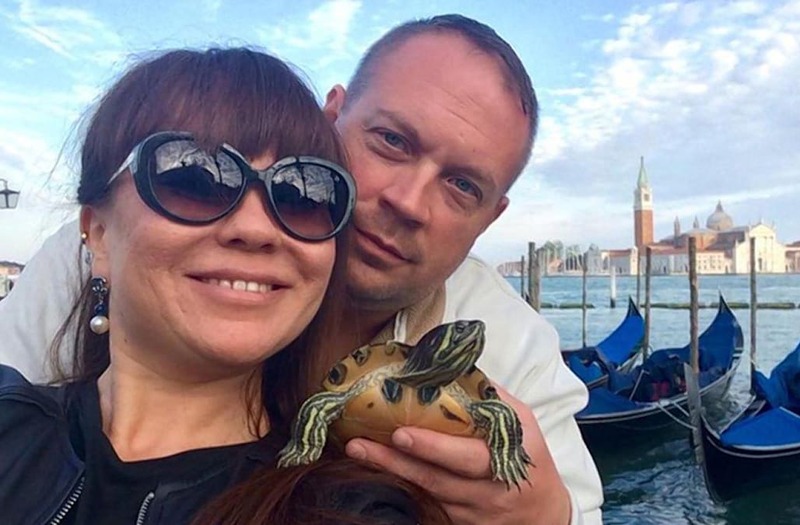 Maj. Bradley Kinser, 44, a former strategic intelligence research officer for U.S. Army Africa, and his Russian-born wife, Leila Kinser, 40, were found dead in their home near Vicenza Monday, Stars and Stripes reported. Leila Kinser—who was found in the couple’s bedroom—appeared to have been killed either by strangulation or suffocation. There were no signs of trauma to her body, according to Italian media reports. 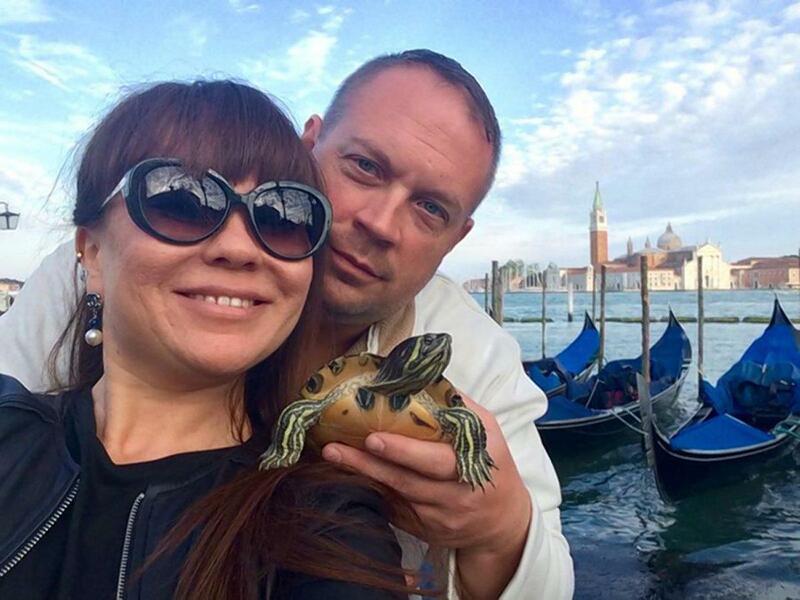 Italian Carabiniere said it appared that Boston native Bradley Kinser first killed his wife and then slit his own throat. He had become close to Kinser—who revealed to him that he was depressed—and reportedly said he would take his own life “sooner or later,” according to Italian media reports. Military police went to the couple’s home and rang the door bell — but there was no answer.